We are pleased to announce that ABC is renewing American Idol. In fact, the tentative plan is for next season to be a couple weeks longer than the current season. 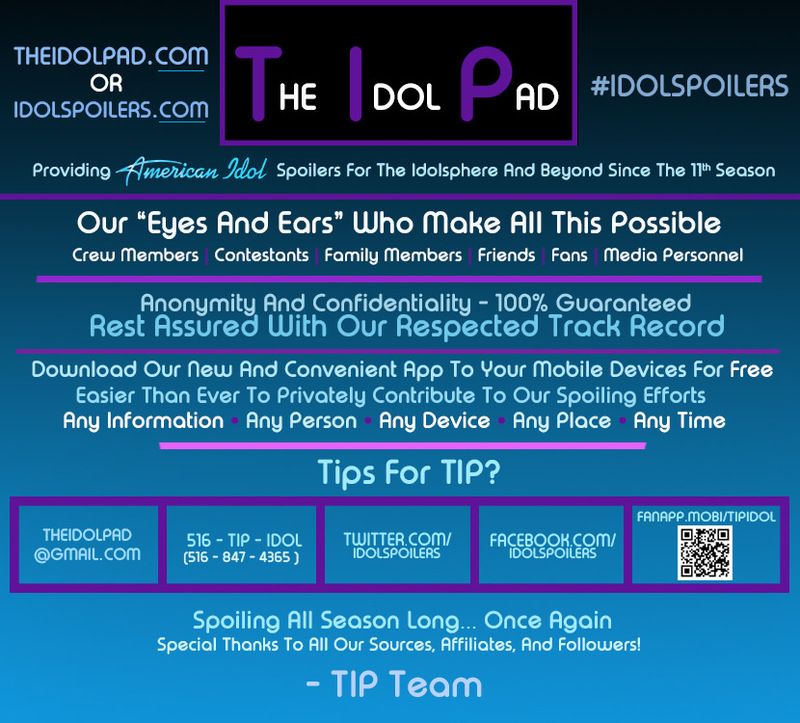 American Idol Season 17 will premiere during the first quarter of 2019. Although this show will never be the same BIG HIT that it was in its first few years, so glad that there is a vehicle to give talented singers a means to showcase their talent, even if they don't win. Even if they are never heard from again? 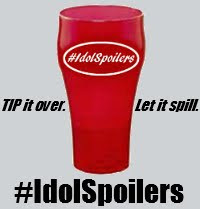 "Idol" has been emulating "The Voice." An article? An ABC insider, or your own wishful thinking? They should get rid of Katy Perry. According to her parents, she's not qualified to be a judge. Lionel Richie and Luke Bryan are more qualified than her. American Idol should not emulate The Voice. Sometimes the judges/producers choose contestants they want to see competing, not who is the most deserving. All of them were Top 12 worthy.